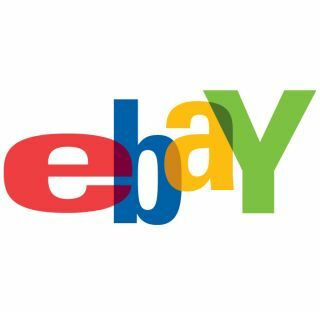 eBay has won what could be a massively important case to its future, after a US judge ruled that it should not be held responsible for removing counterfeit goods that appear on its auctions. French ruling had found for major companies that feel their trademarks have been infringed by the sale of dodgy knock-offs on the site, and fined eBay. But the United States courts have not gone along with its French counterparts, ruling against jewellery makers Tiffany, who claimed counterfeit goods bearing its brand were sold after it had asked for such sales to cease. Judge Richard Sullivan ruled that eBay cannot be held liable for trademark infringement "based solely on its generalised knowledge that trademark infringement might be occurring on its websites". This will potentially save eBay millions of dollars in moderation to ensure that goods sold are not counterfeit, something that it almost certainly would have had to do had another ruling gone against them. In a statement after the ruling, eBay said: "The ruling confirms that eBay acted reasonably and has appropriate procedures in place to effectively address counterfeiting. It also establishes that protecting brands and trademarks is the primary responsibility of rights owners. "While today's decision is a victory for consumer choice, it is a shame that so much effort has been wasted when Tiffany could have worked with eBay to more effectively fight counterfeits. eBay will continue to lead the industry with innovative solutions to stop the sale of counterfeits." There has not been a UK test case yet, but it will be interesting to see if the British courts go with France or the United States when it comes to the crunch.